Wow. I was lulled in by the voice of narrator Will Patton telling the story of Weldon's youth and time in World War II. 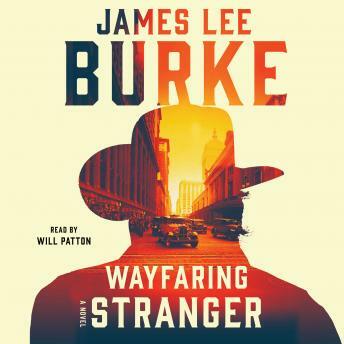 Then, as things often do in a James Lee Burke novel, they take off zoooooom. Read the book. Texas, oil, Louisiana refineries, Bonnie and Clyde, not an easy connection. As always Burke spins a long detailed story about what it was like in another time along the Gulf Coast. It seemed too many coincidences for me, but I enjoyed the journey.